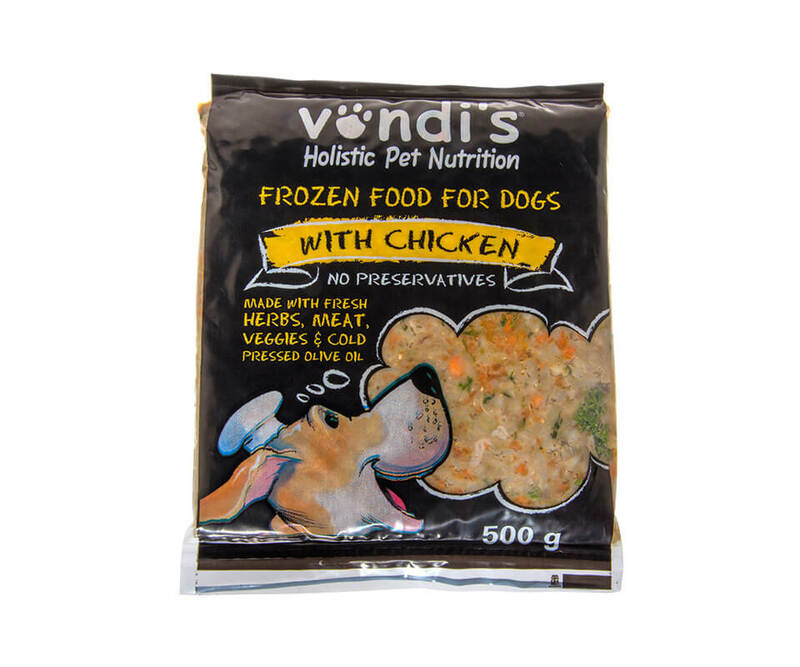 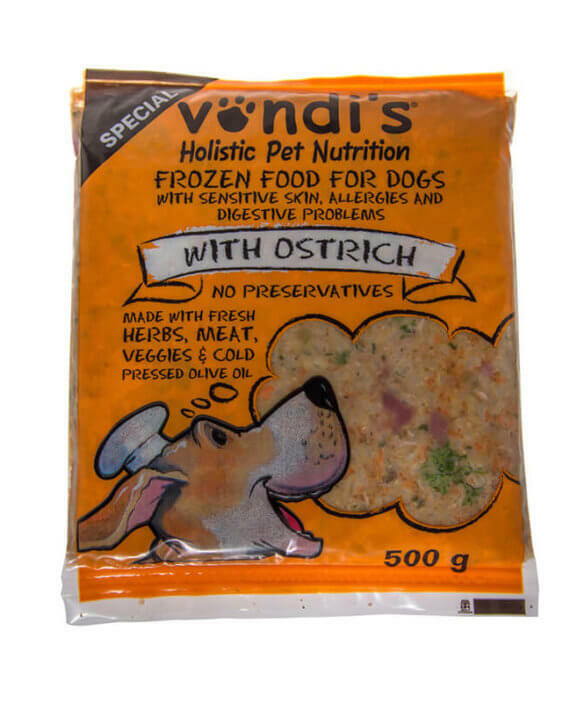 Buy Vondi’s chicken to donate to DARG at 20% off, and we’ll deliver it free! 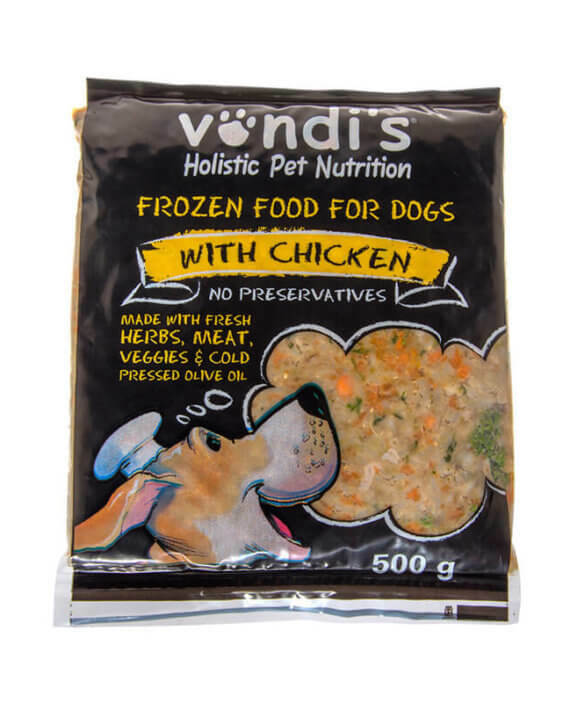 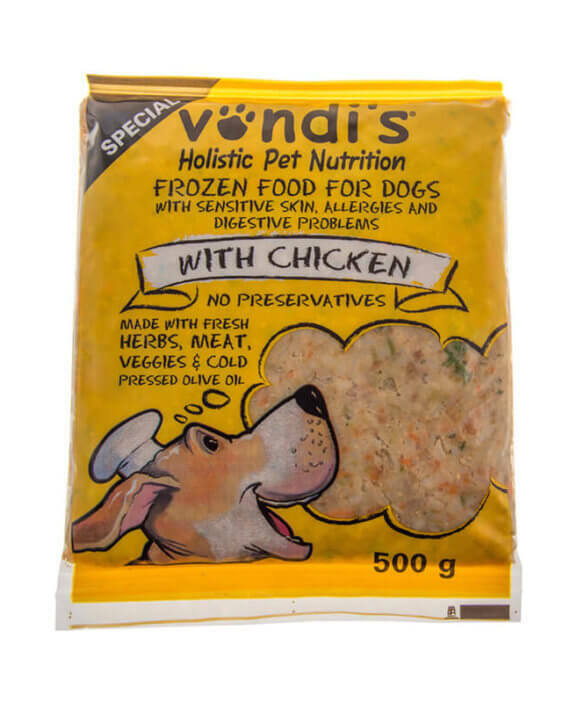 Let’s show DARG the love and support of our Vondi’s community by donating healthy dog food full of gently cooked meat and fresh veggies and herbs. 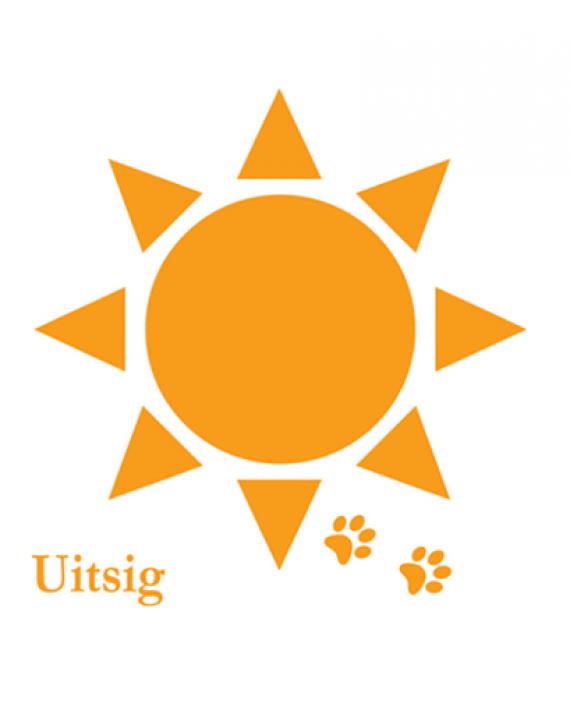 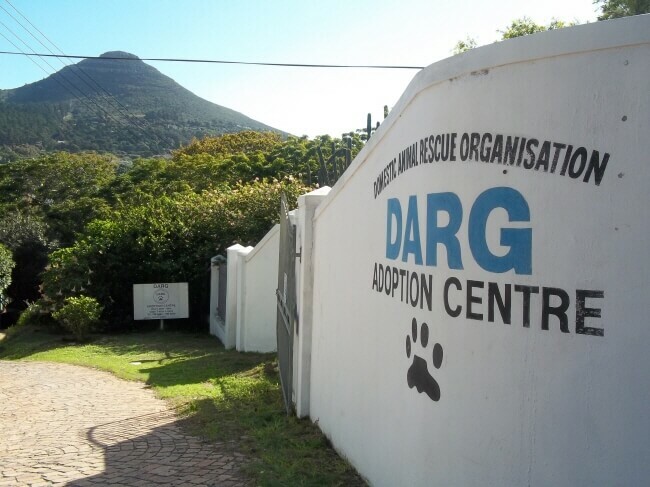 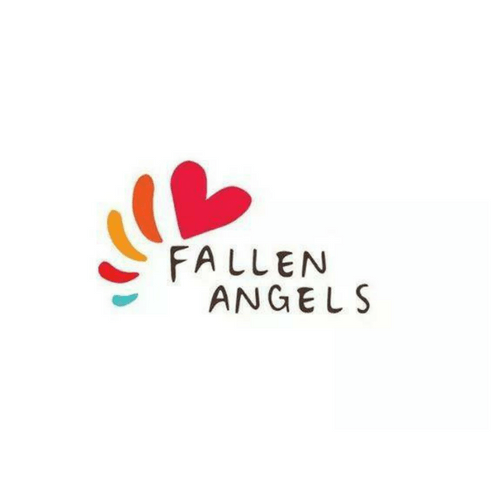 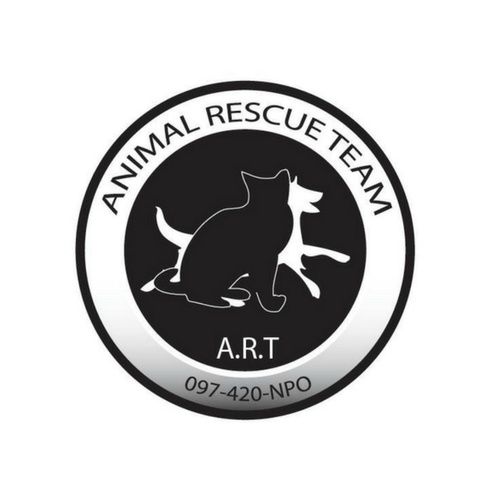 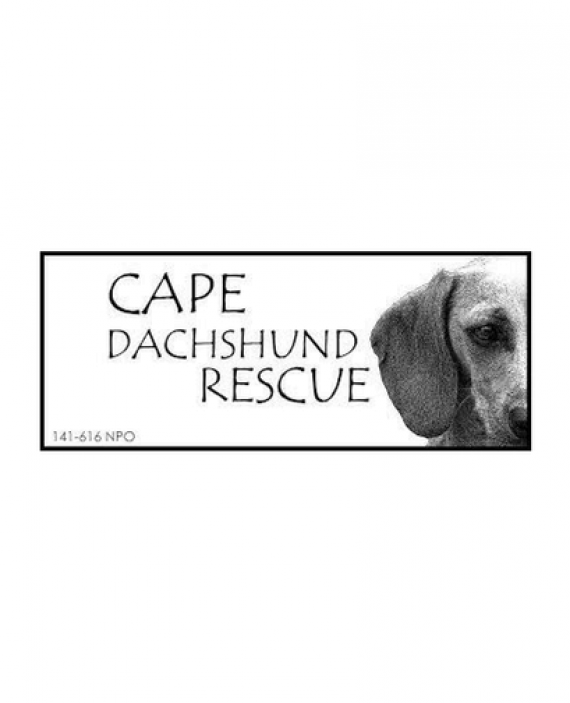 DARG is a beloved organisation in Hout Bay that provides sanctuary to numerous dogs and cats while actively helping to rehabilitate and rehome them. 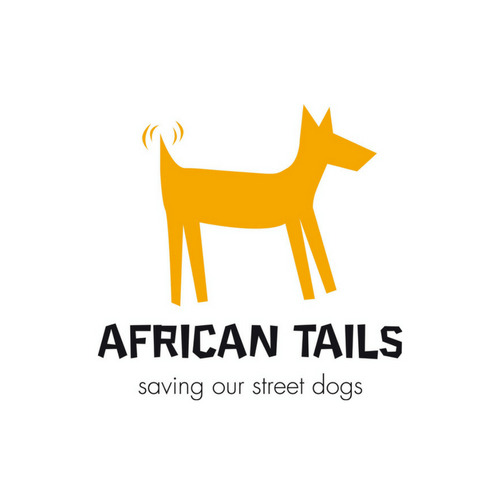 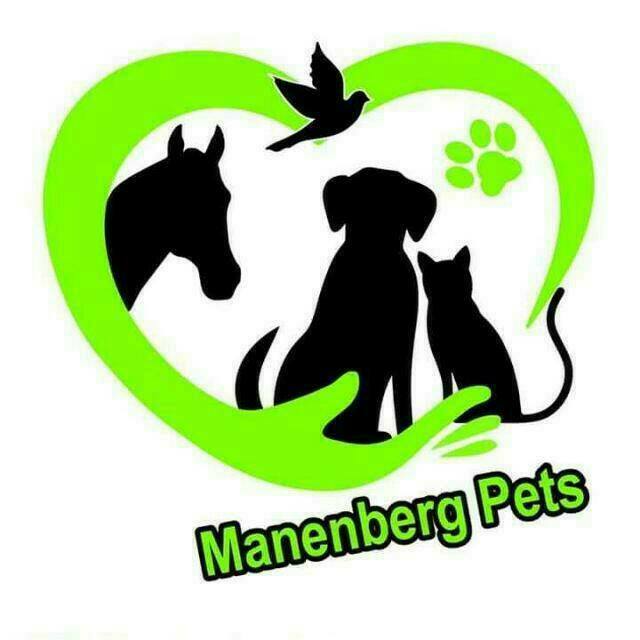 They also provide sterilization and education on pet care to the communities of the greater Hout Bay area, including Hangberg and Imizamo Yethu. 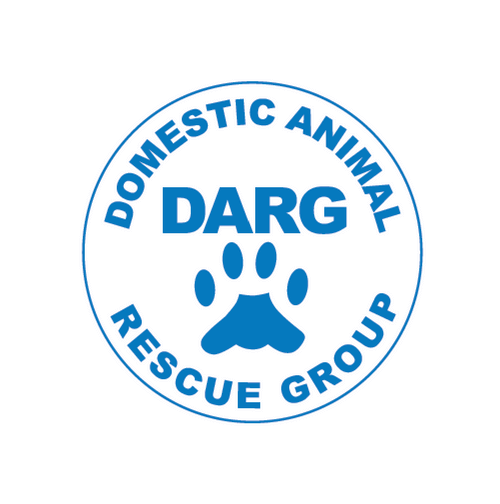 DARG needs your support to keep doing their fantastic work.